About - Dr. Juice - Live a Healthy Life! 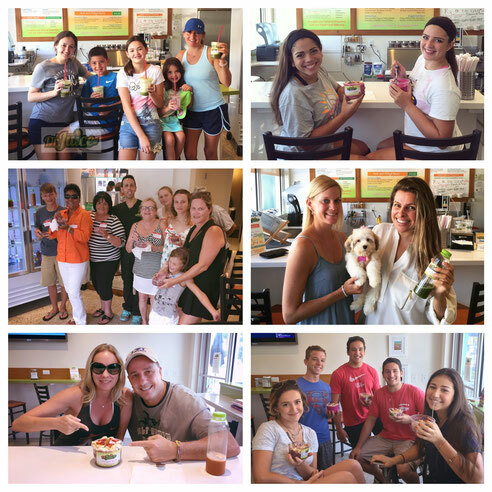 Dr. Juice is the first and only all natural Juice bar located in Lauderdale-by-the-Sea, FL. When you walk into our retail store your senses will indulge with all the freshness from the fruits and vegetables!